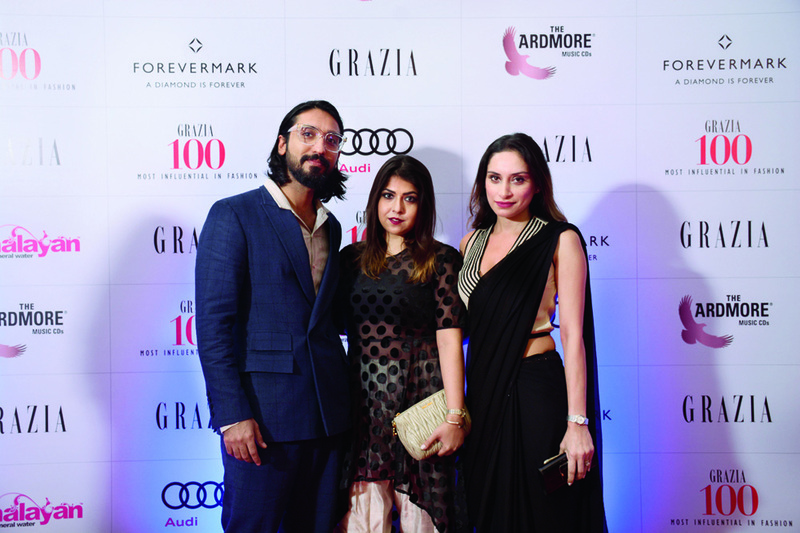 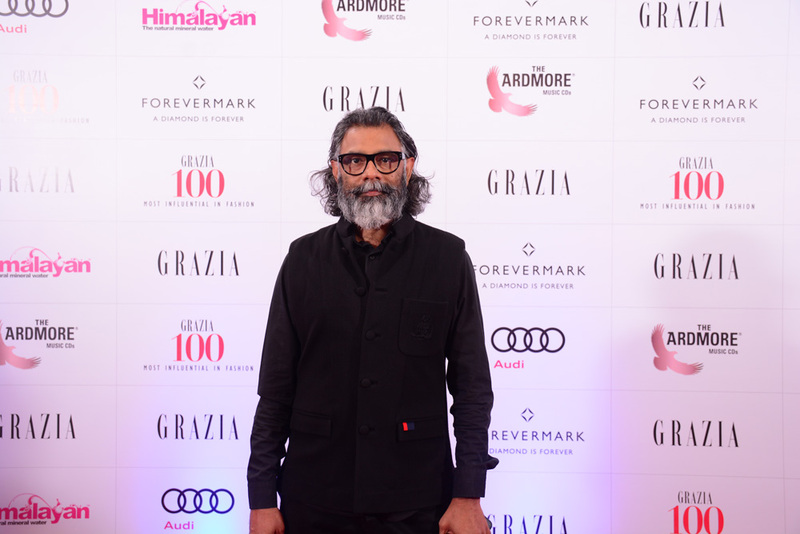 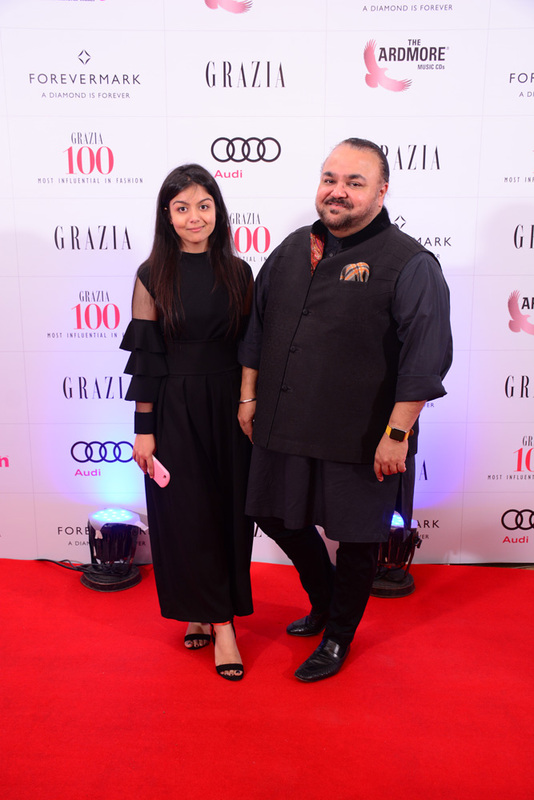 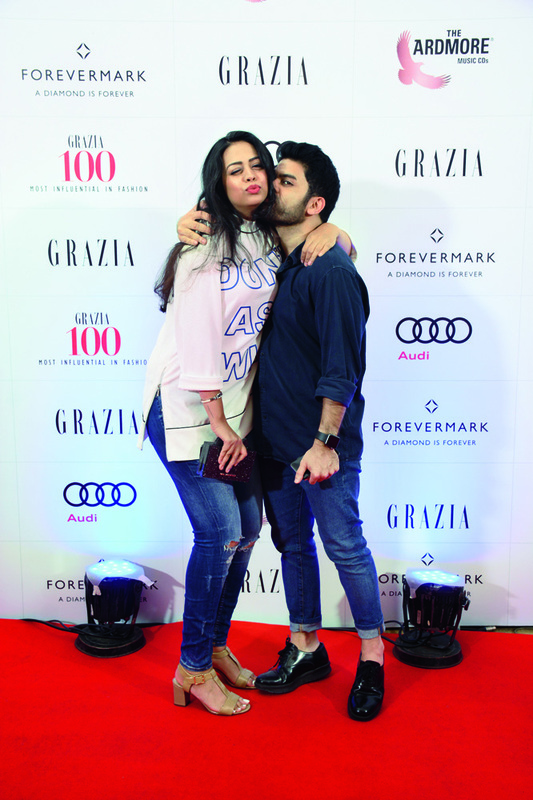 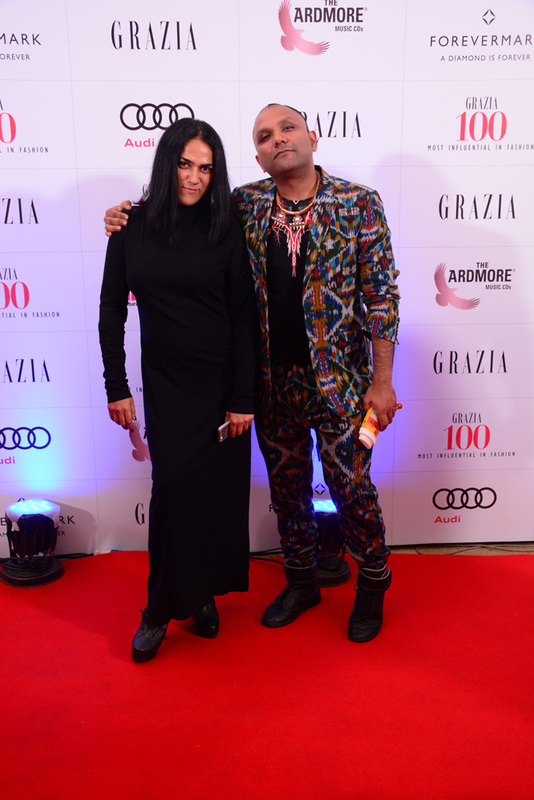 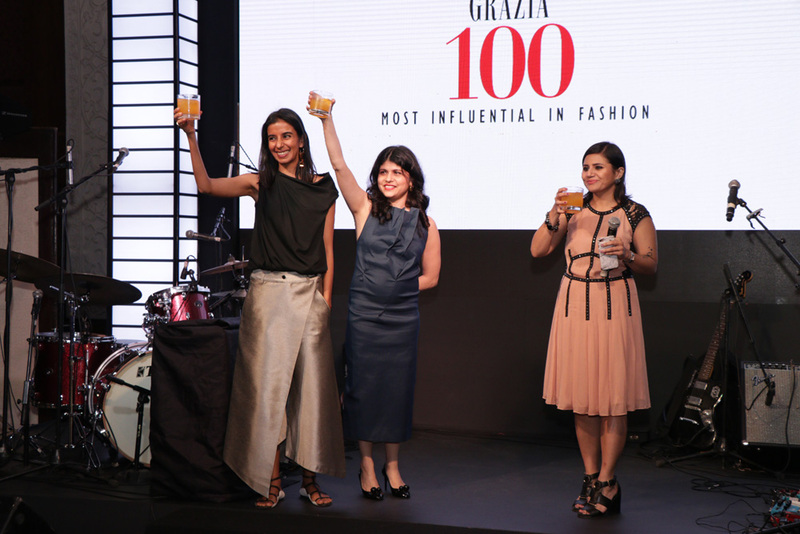 After months of scouting names that are changing the fashion scape in the country, Grazia India put together a list of the 100 Most Influential People In Fashion. 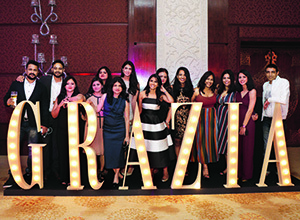 Top designers, PR mavens, entrepreneurs and fashion aficionados came together on 8th October 2017, at Taj Diplomatic Enclave New Delhi making it a night worth remembering. 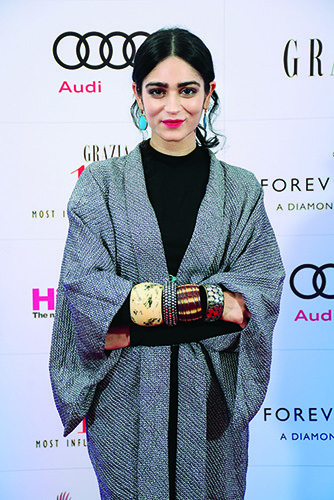 Editor-in-Chief Mehernaaz Dhondy raised a toast to the people in the room, followed by experimental band Begum starting off the party, it ended on an all-time high with DJ Turban Raga on the console. 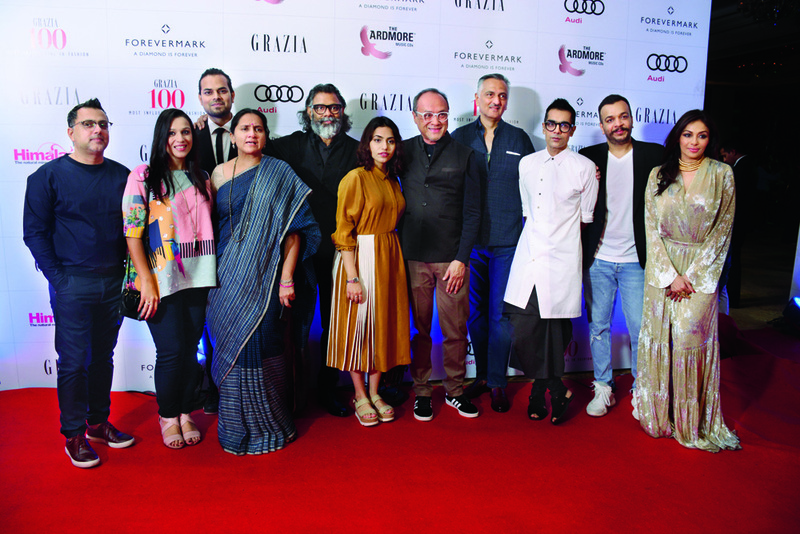 Think of it as a night where everybody who is somebody in Indian fashion was there. 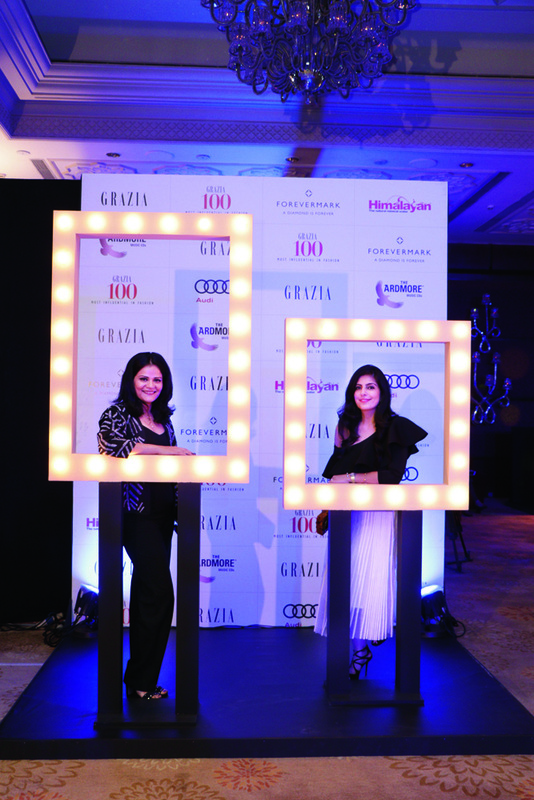 And needless to say, it was the place to be!